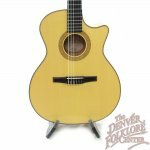 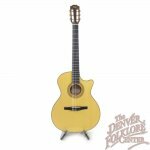 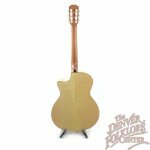 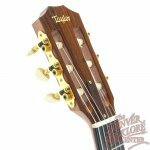 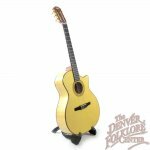 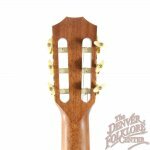 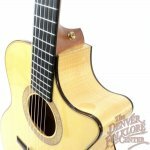 This wonderful Taylor crossover style nylon string guitar is simply stunning. 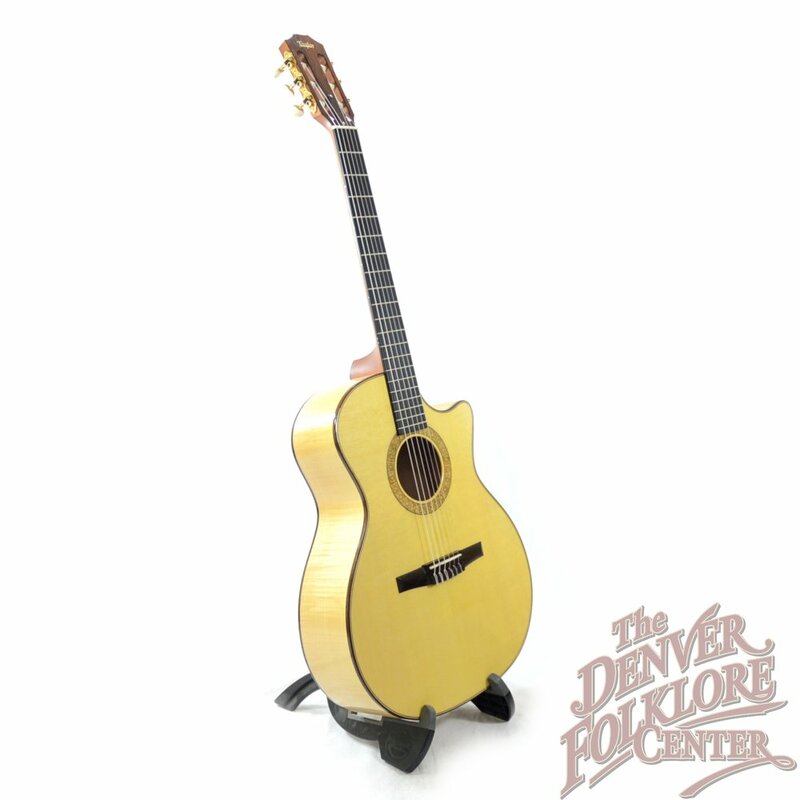 It has been babied since it was made in 2008 and shows very little signs of play-wear. 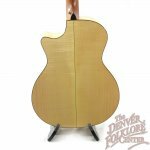 The Engleman spruce top pairs nicely with the big leaf maple back and sides to provide a clear and articulate tone perfect for fingerstyle playing. 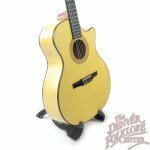 Fun fact--This guitar was special ordered from Taylor without the pickup, however they still included the ce designation on the label. 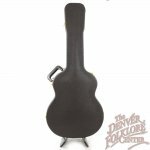 This includes the original hard shell case.